Obituary for William A. Norman | Beach Funeral & Cremation Services, Inc.
William A. Norman 68, quietly and peacefully transitioned to Eternity on October 28, 2018 at home surrounded by his loving wife and family. He was born in Century, Florida and after high school went on to serve his country. After being honorably discharged from the US Army, he spent the majority of his life in Boston Massachusetts where he continued his education in electrical engineering. He worked for 39 years at the World Headquarters of the Christian Science Center as a Master Electrician. Upon retirement, he relocated to Virginia Beach with his wife and family. He was a Licensed Realtor with Coldwell Banker Professional Relators at the time of his passing. A man of great faith and wisdom, he devoted his life to God, his family and friends. 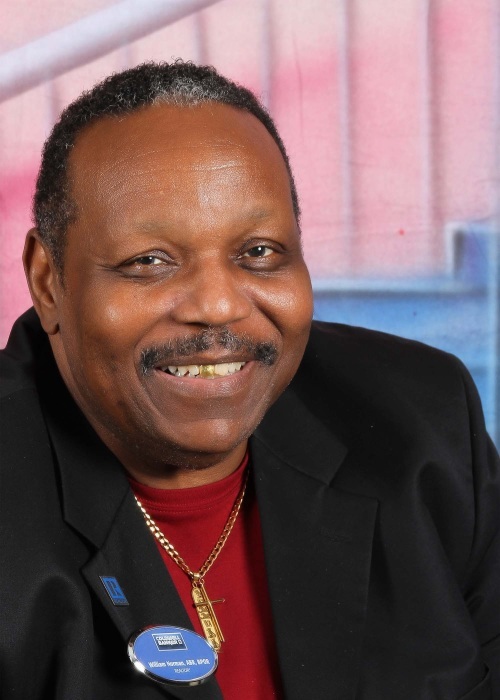 He served as an Elder at Trueway Evangelistic Mission Church in Chesapeake, VA. He leaves to cherish his memory, his wife of 33 years, Sharon Norman; his daughter, Jasmine Michelle Norman; his son, William Joshua Norman; and a host of close family and friends.